A relaxing night in is usually topped off with a classic cocktail or glass of wine and/or a relaxing bubble bath. And if you love a truly gratifying (and Boomerang-worthy) moment, then the pop and fizzle of dropping a bath bomb into the tub is relaxation at its best. 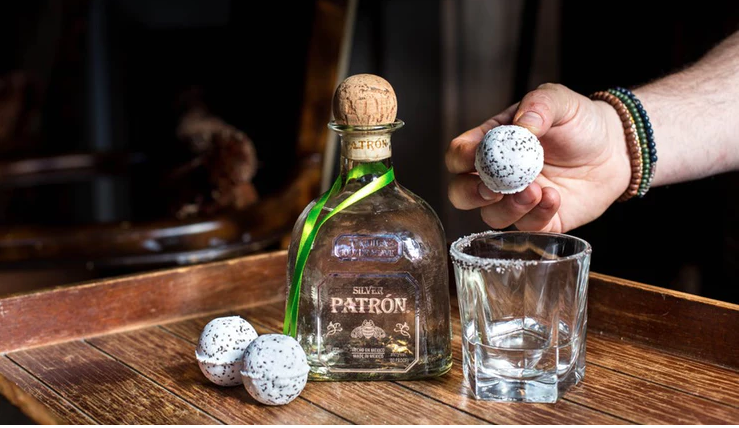 So what happens when these worlds collide and you get an edible bath bomb-like product for your favorite drink? No need to wonder, because it’s here. What genius would come up with such a concoction? That credit goes to New York’s members-only club, Norwood, and Cody Goldstein of Brooklyn’s Muddling Memories. 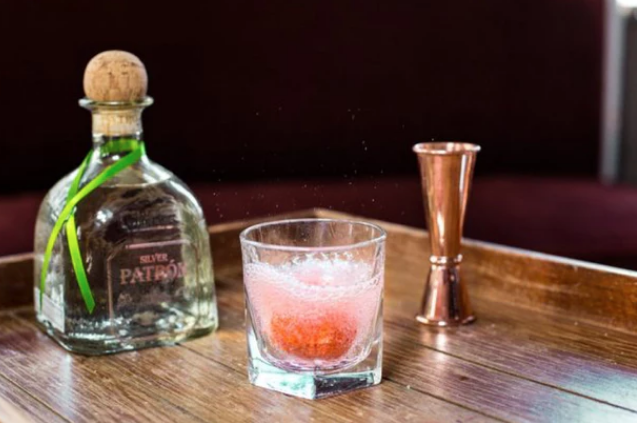 To celebrate National Margarita Day, the exclusive club opened its doors to the public and served up a drink we never knew we were waiting for, but needed all along. The bright Cocktail Fizzers, though they look fake and unicorn-like, are made with real ingredients. When dropped into a glass of tequila, the bombs begin to fizz and the margarita flavor begins brewing. These are margarita-flavored bath bombs you can consume! 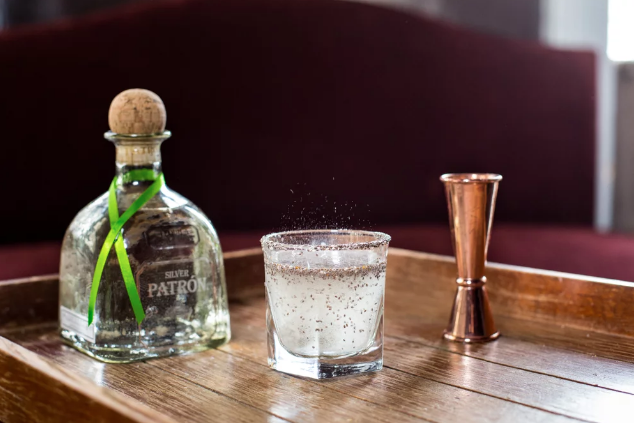 Goldstein made the drinks with Patrón, simple syrup, and club soda. But the real star of the show has to be the Cocktail Fizzers, which come in seven different flavor combos inspired by Patrón’s Margarita of the Year competition. They include passion fruit and jalapeño, tomato and thyme, pickled plum and kelp tea, and lychee and chia seeds. Not only are these adorable and just fun to watch, they’re also great for wannabe bartenders. No need to mix and measure. Just drop, fizz, and drink. Currently, the Fizzers are only available for a limited time at Norwood. But with this genius, why-didn’t-I-think-of-that idea, it’s only a matter of time before we start seeing them everywhere. Cheers to geniuses who make our cocktails better.